(January 17, 2019) The United States Association of Blind Athletes (USABA) is pleased to announce the hiring of veteran Olympic communications professional Bill Kellick as its Marketing and Public Relations Manager. In this role, Kellick will manage all aspects of the organization’s marketing and communications plans. Kellick comes to USABA having spent the past 22 years in various communications roles with Olympic National Governing Bodies. 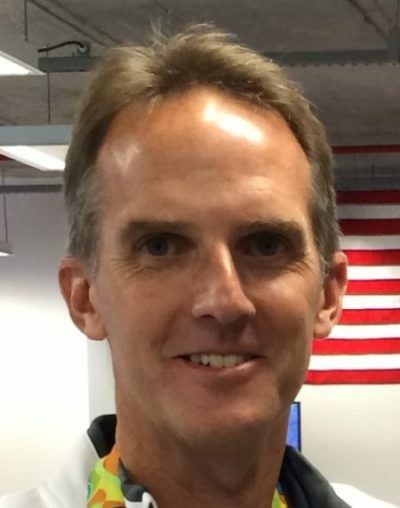 As Director of Communications with USA Cycling, Kellick oversaw a five-person communications department that grew the brand of USA Cycling as well as the awareness of the sport of cycling in America. He has also served in communications positions at USA Taekwondo, U.S. Biathlon, USA Pentathlon, U.S. Speedskating, USA Boxing and USA Archery. In addition to his roles with Olympic NGBs, Kellick has served as Press Officer for Team USA at five Olympic Games, two Pan American Games and one World University Games. He also managed the venue press operations for soccer at the 2015 Pan American Games in Toronto, and has worked with Paralympic athletes in the sports of cycling and taekwondo. Kellick holds a Bachelor of Arts in Communications from Niagara University and joined USABA on January 16, 2019.